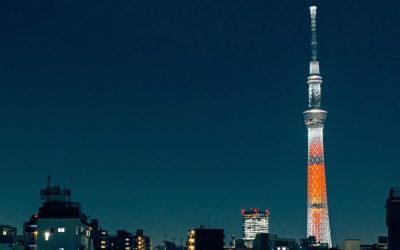 Want to find out how much you could be earning in Japan? 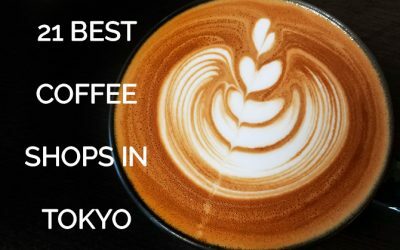 I talk with the most inspiring teachers, freelancers and entrepreneurs in Japan, so you can learn the secrets of their success. 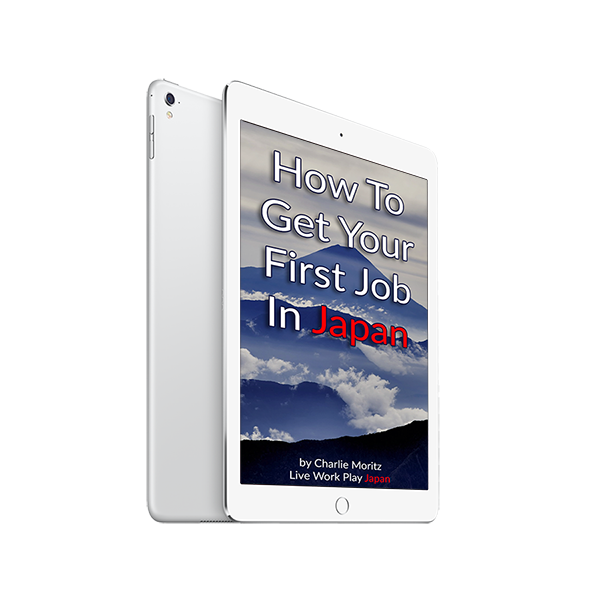 This is the ultimate guide for job hunting in Japan built from years of experience and REAL results. 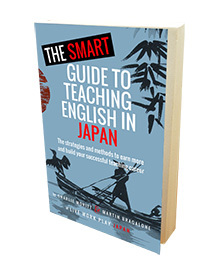 If you are sick and tired of your measly ¥250k per month teaching salary, this is the book that will show you how to make much, much more. 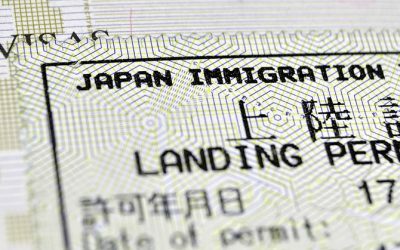 If you want to freelance, work part-time or do your own thing in Japan, self-sponsoring your visa is a good step to removing a lot of red tape.